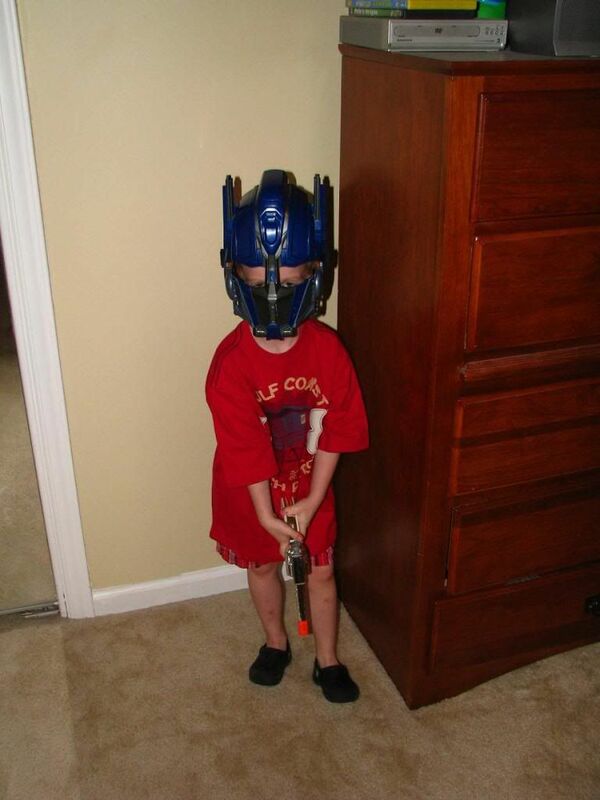 Our Sweet Love Story: I heart Optimus Prime! He's my kind of hero! Did you know Optimus carried a pistol? Haha!